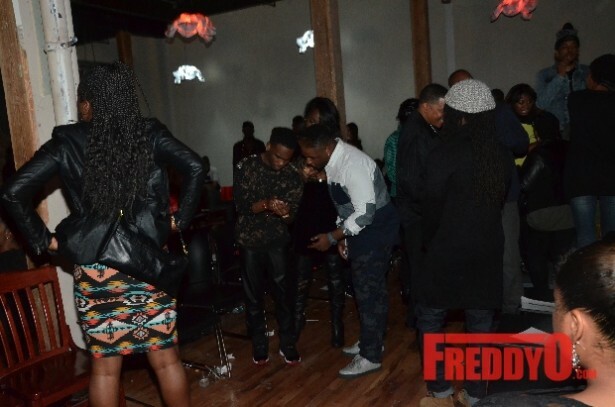 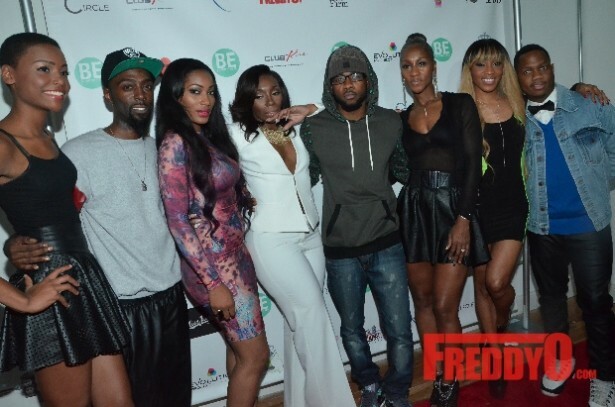 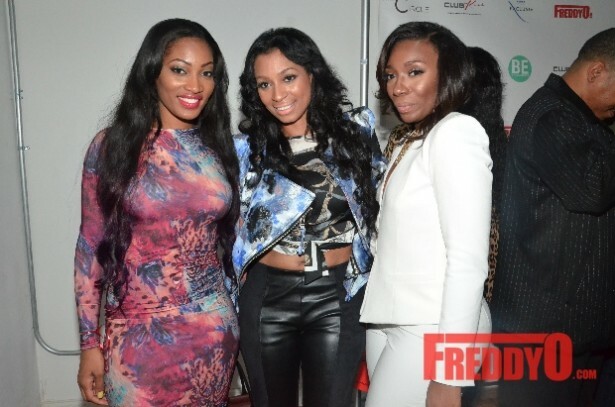 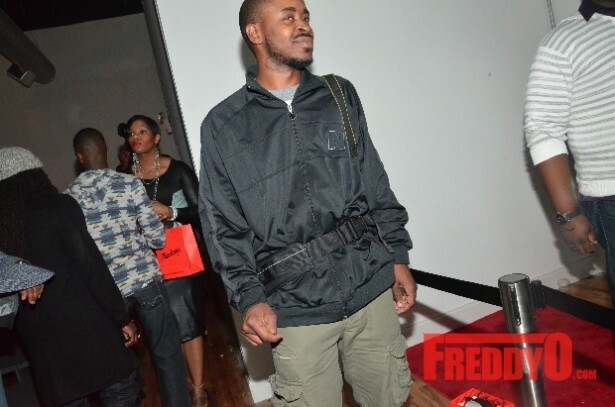 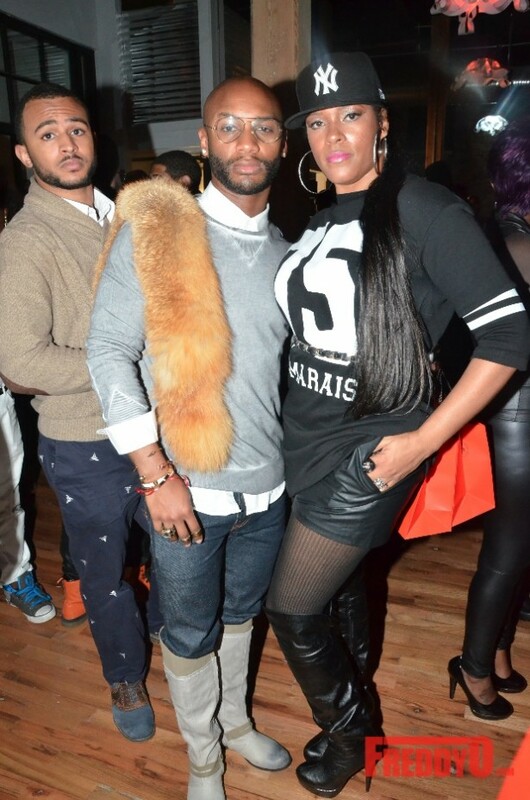 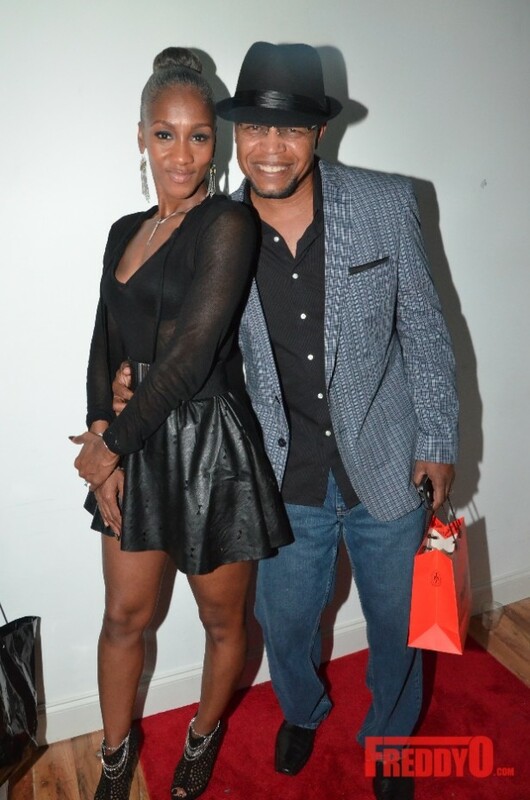 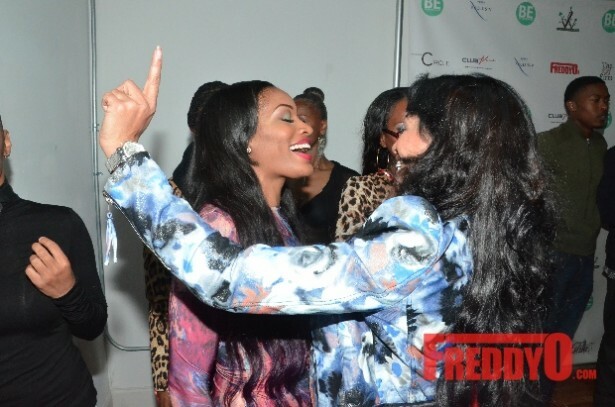 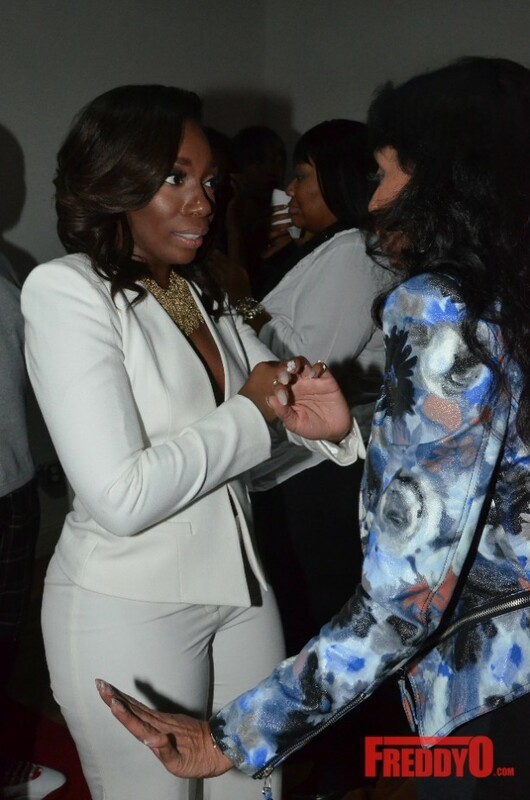 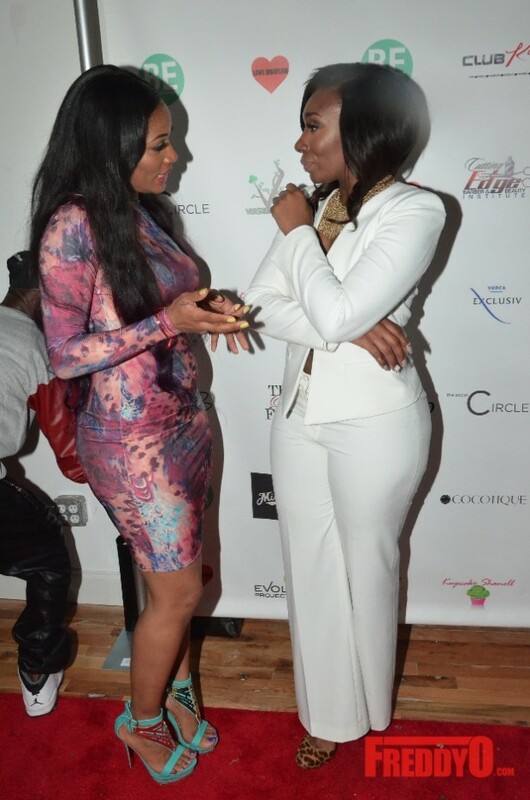 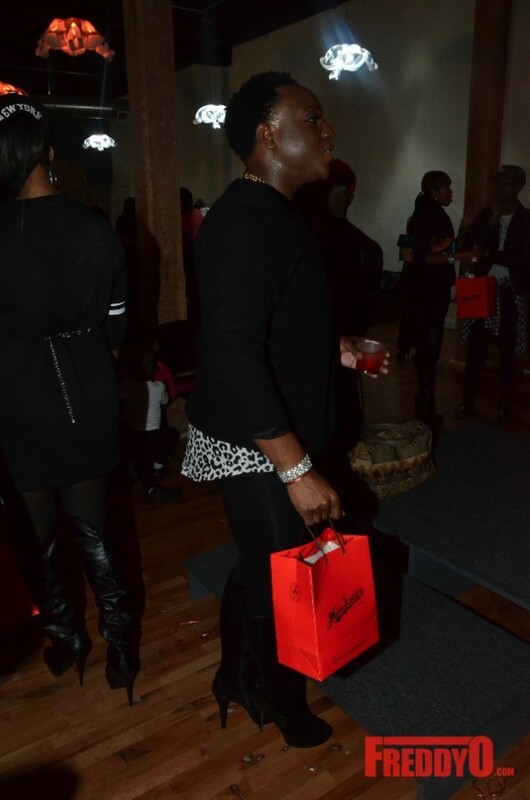 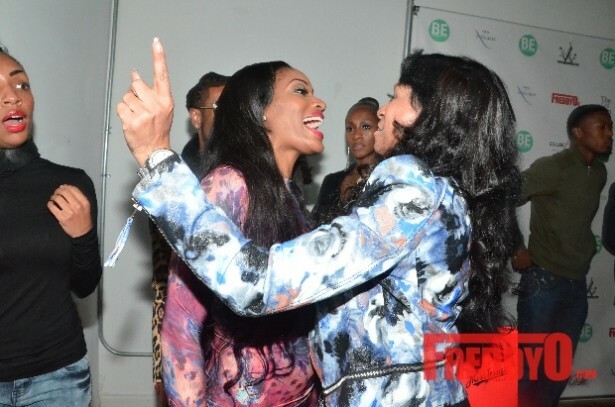 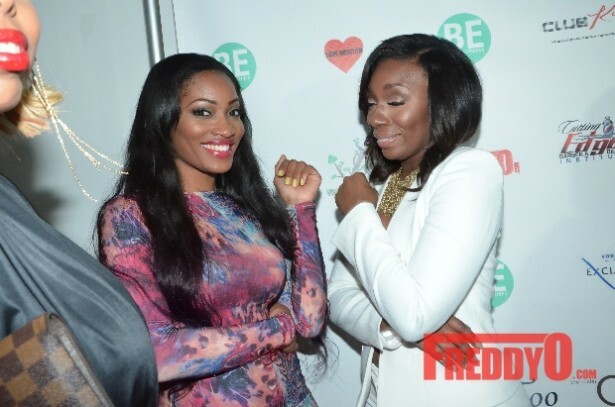 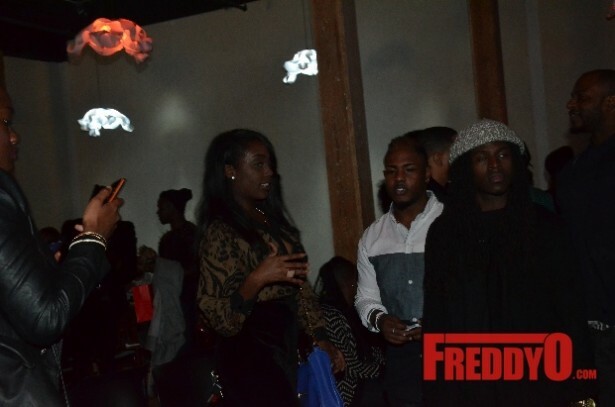 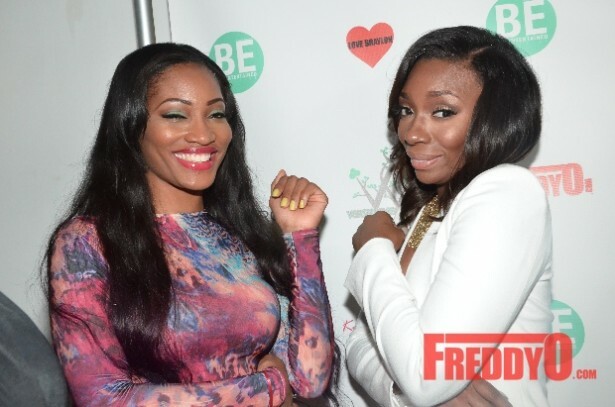 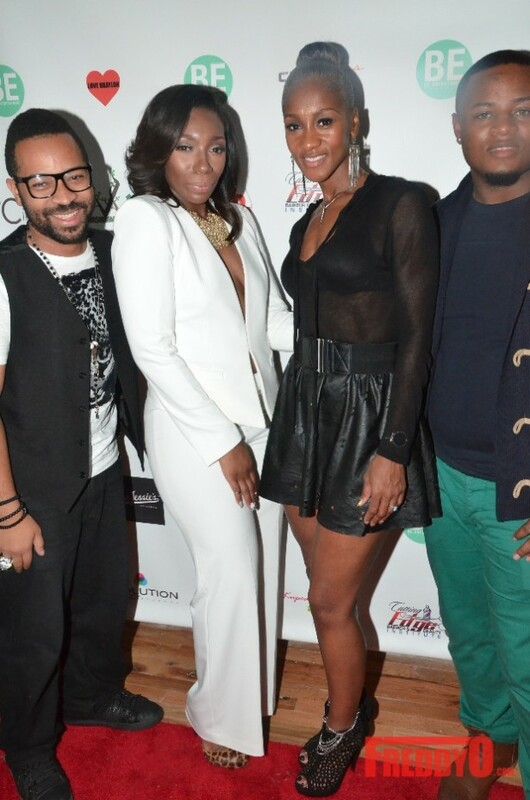 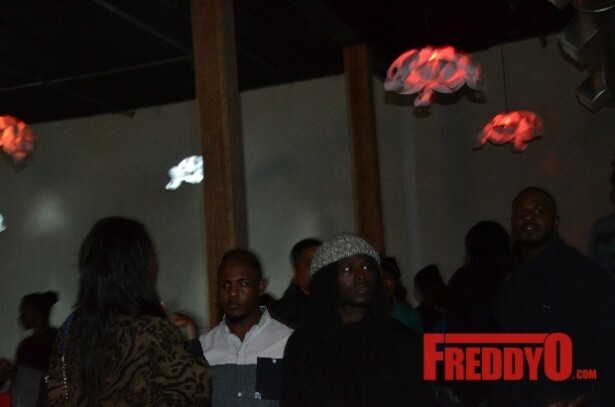 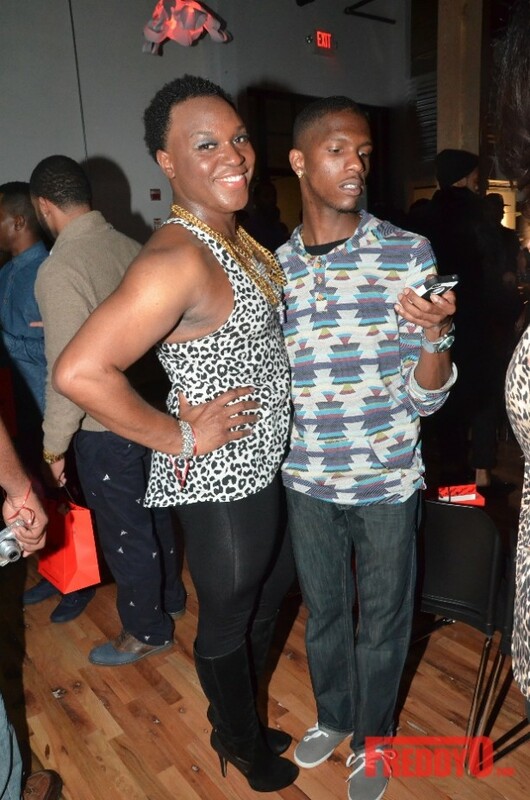 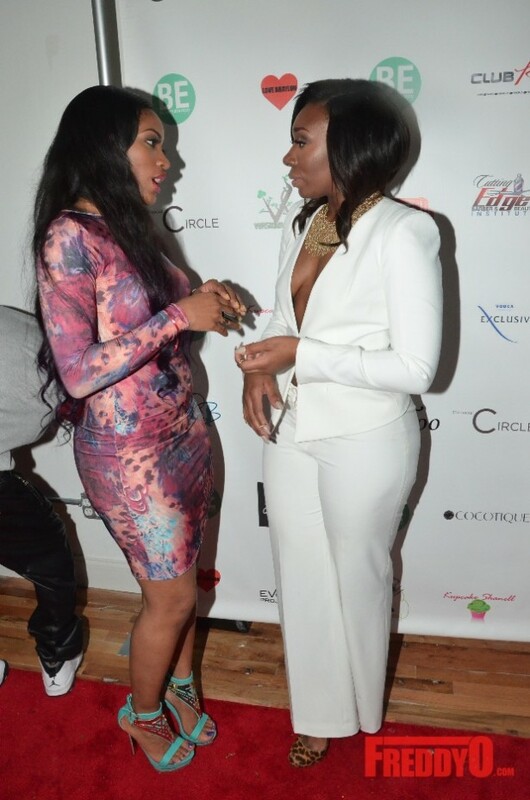 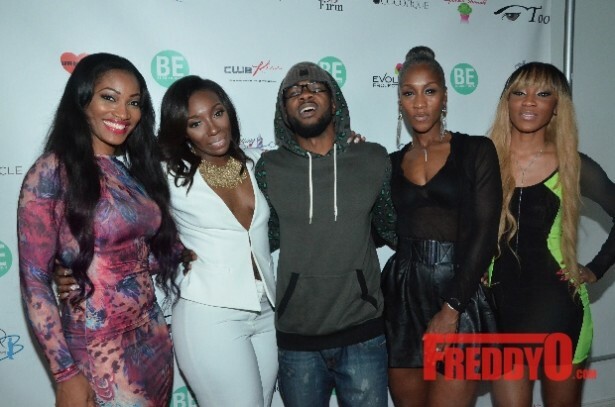 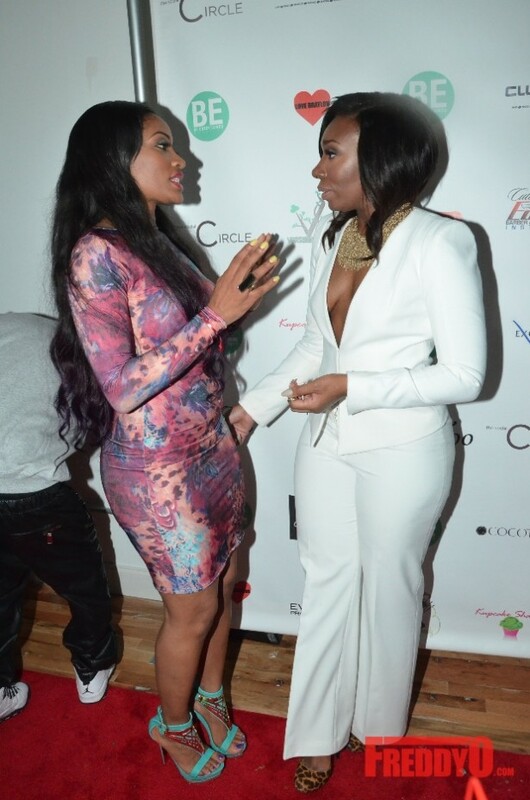 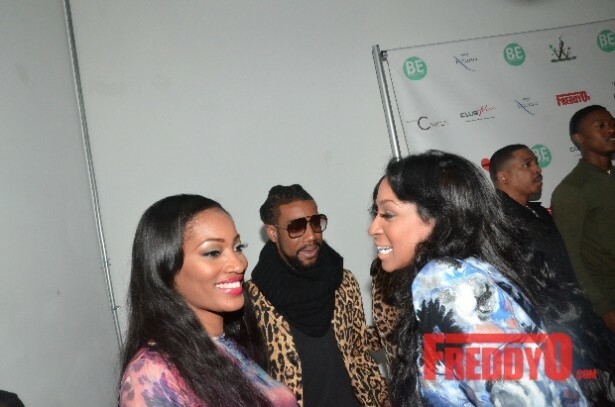 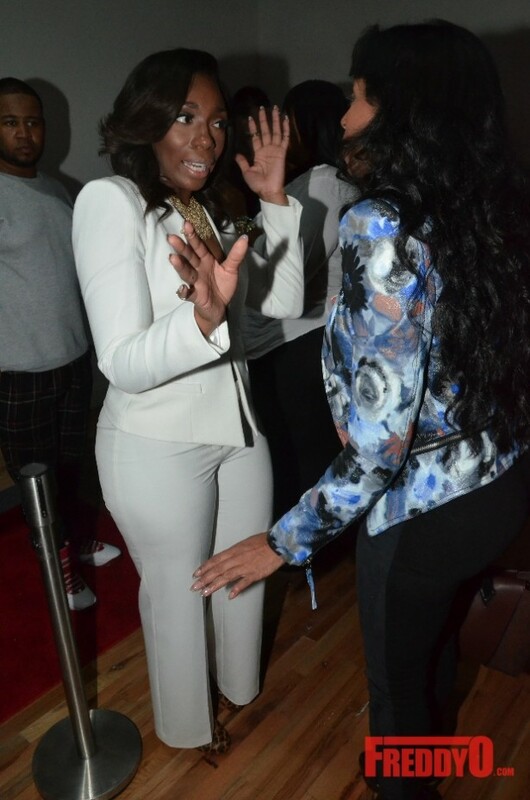 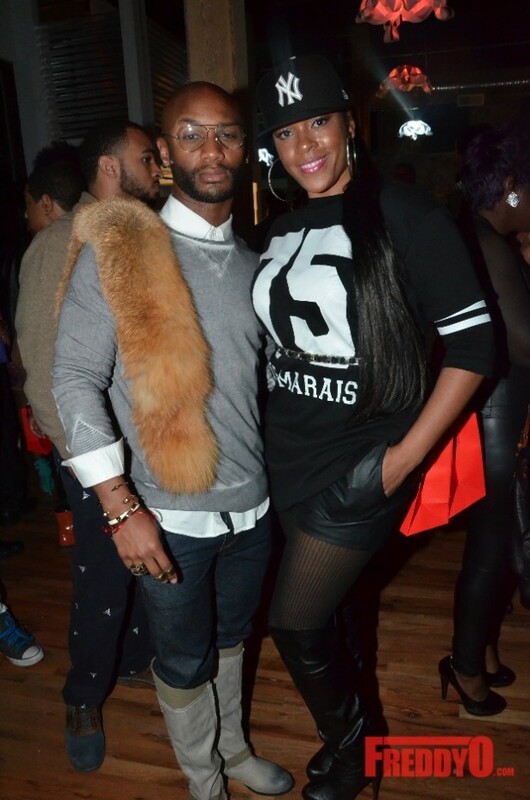 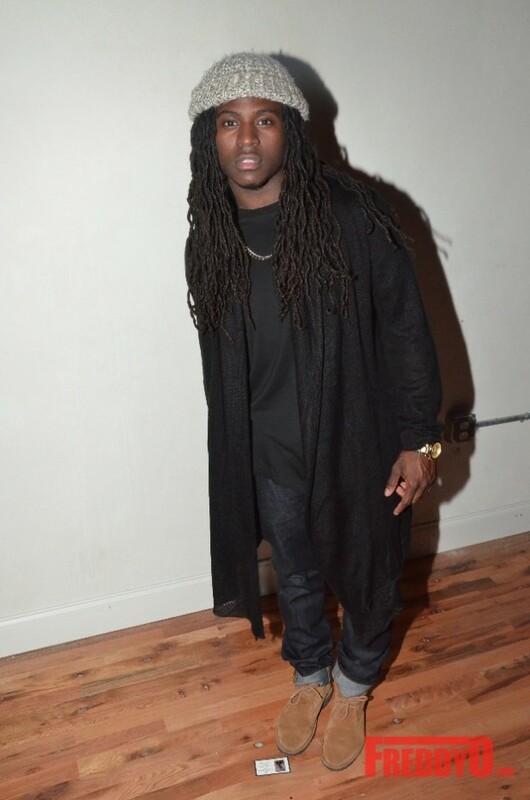 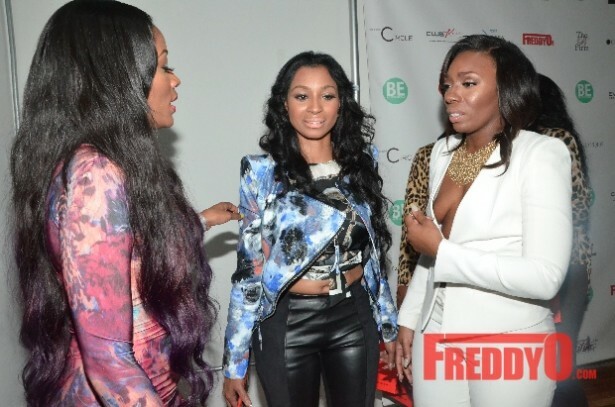 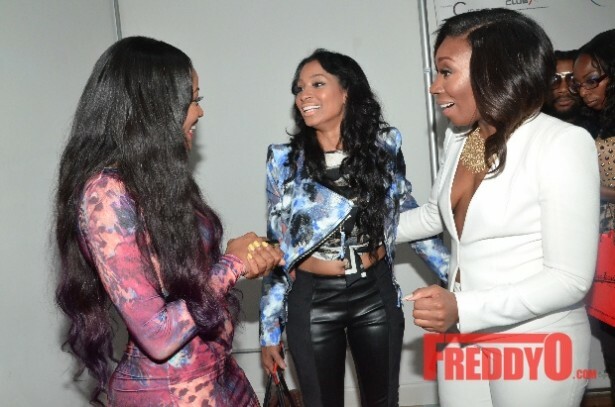 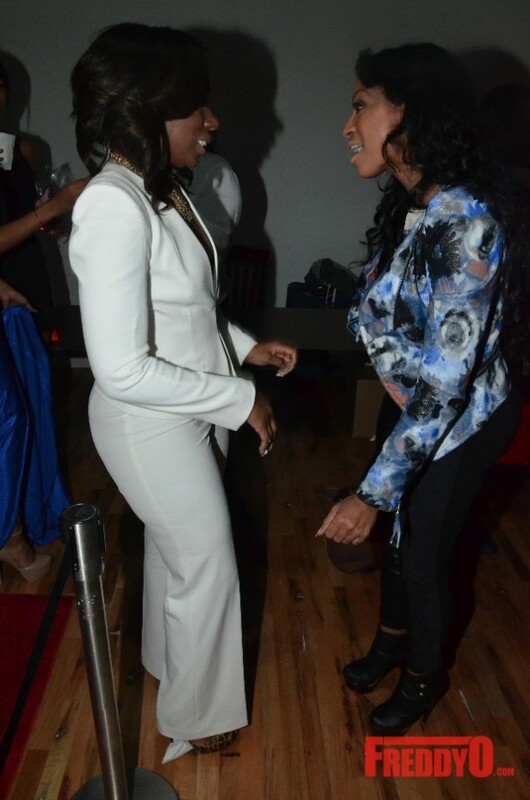 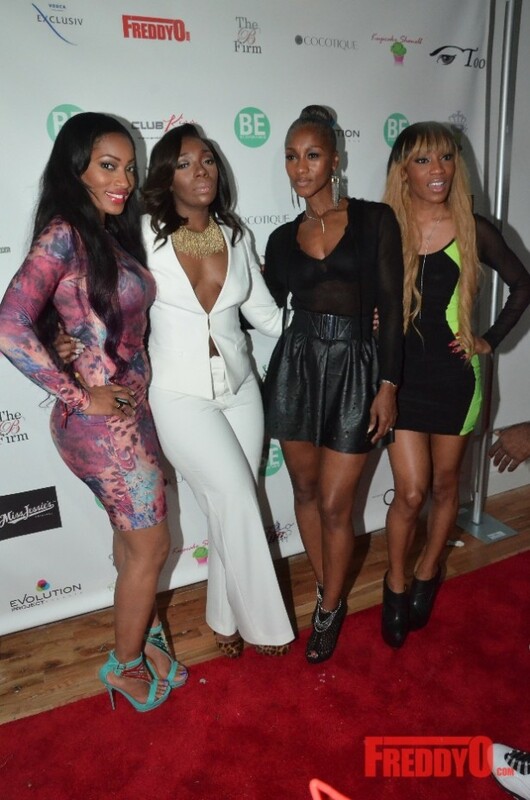 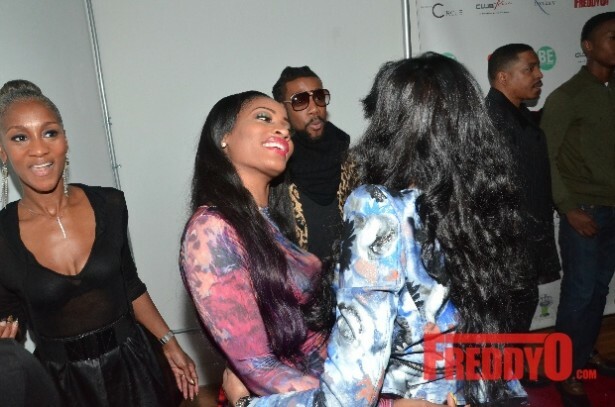 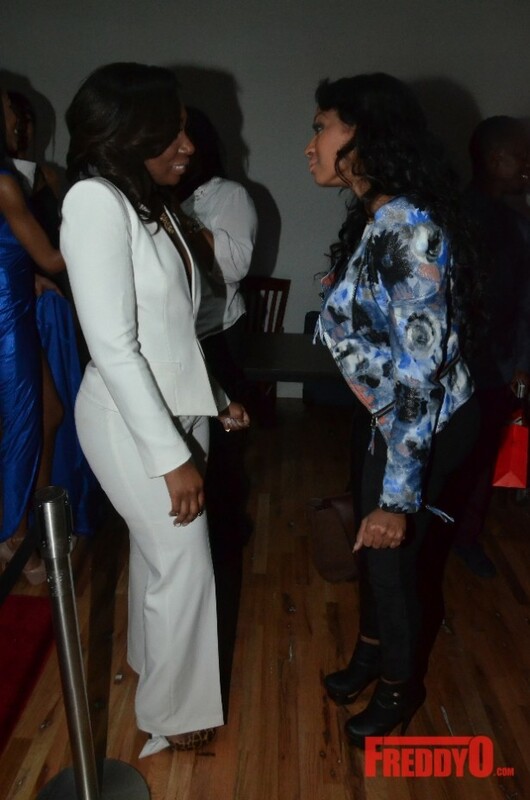 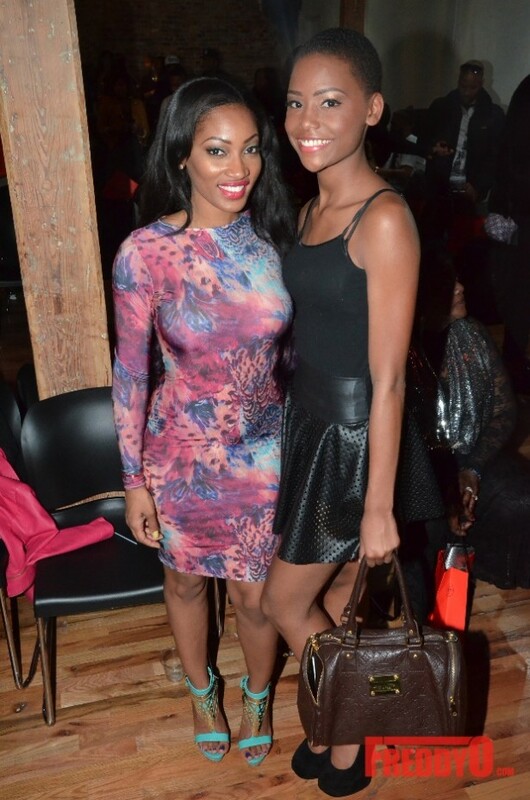 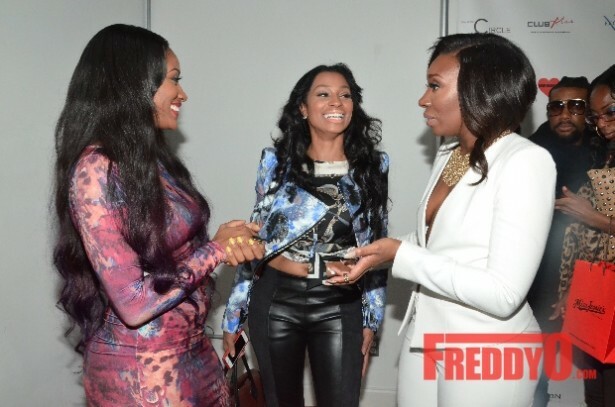 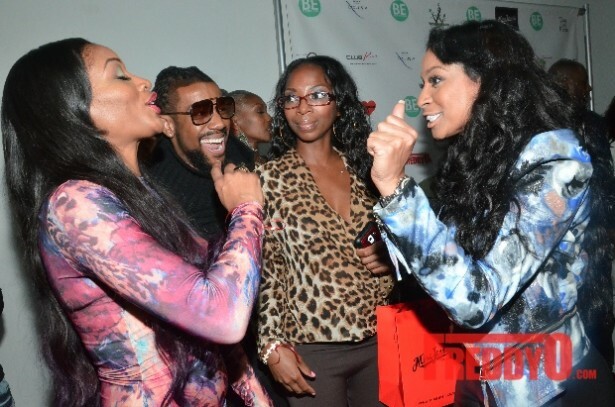 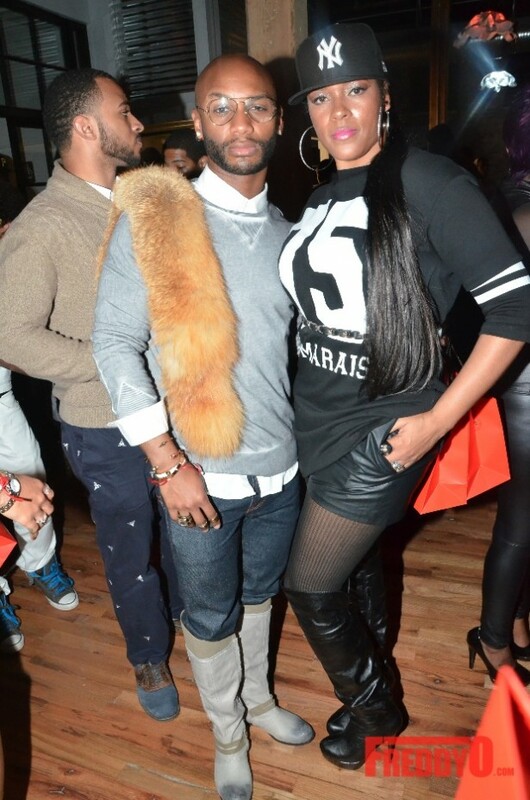 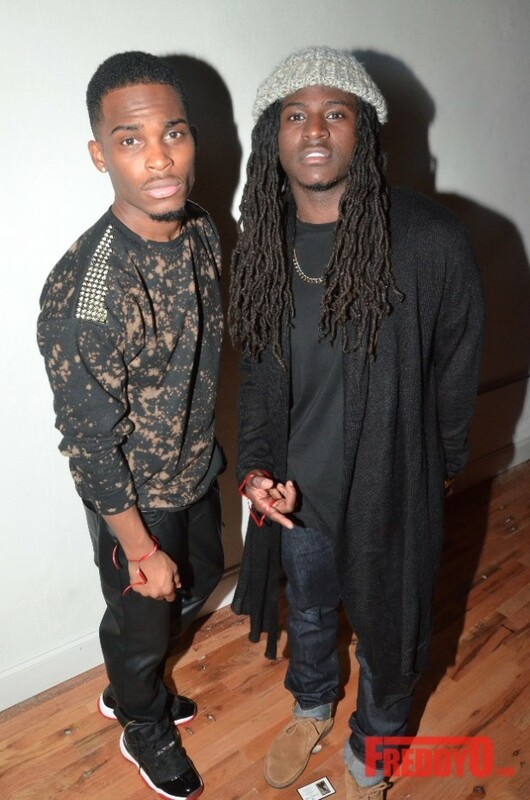 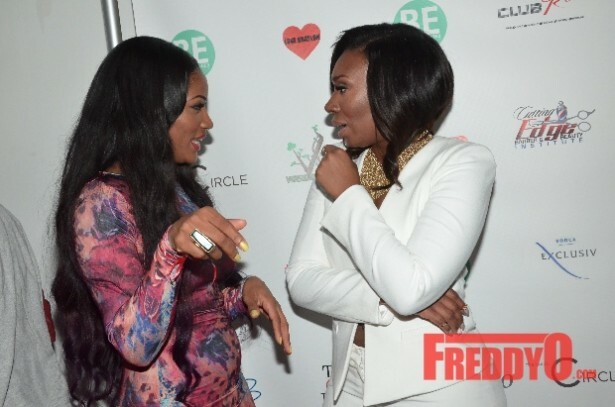 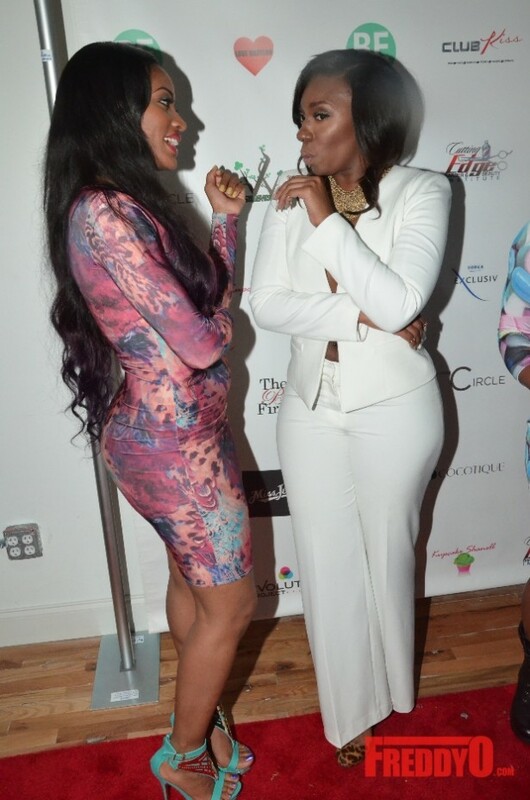 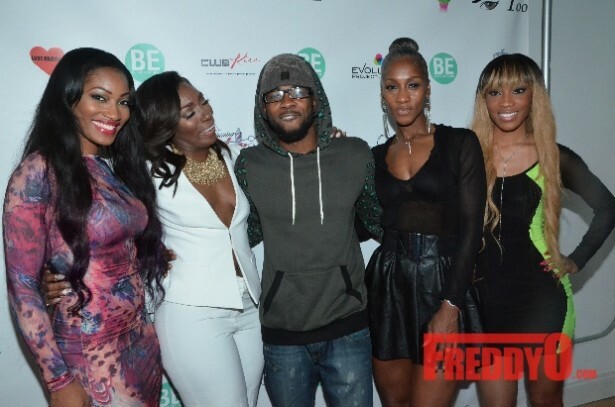 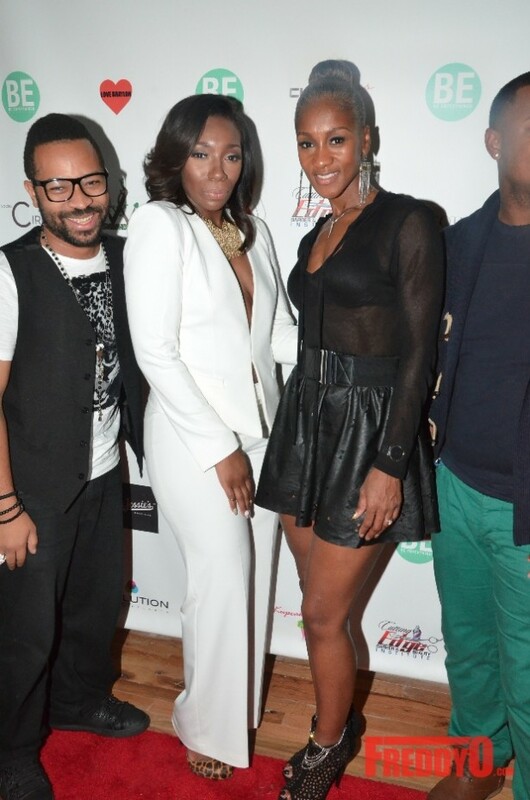 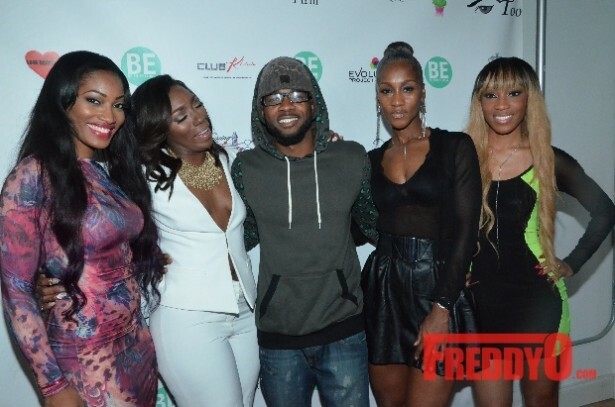 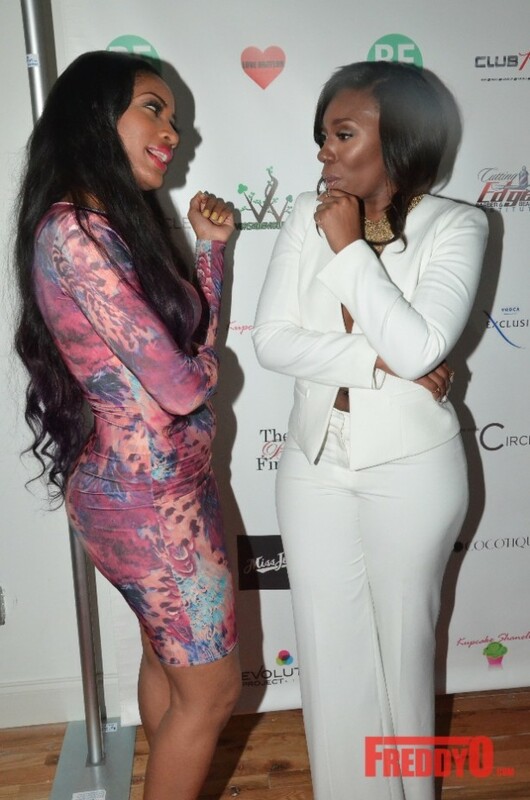 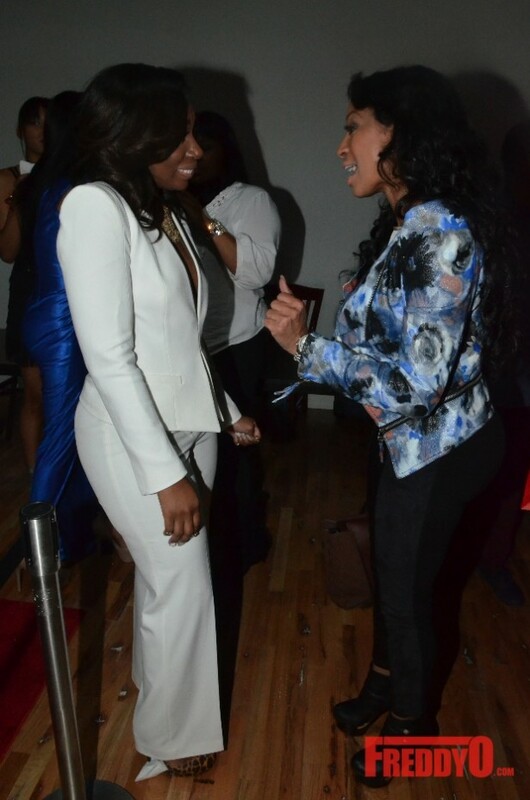 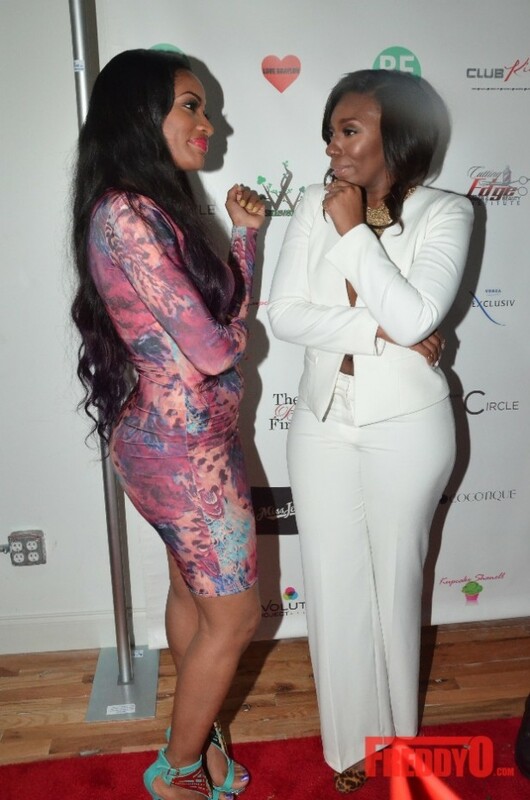 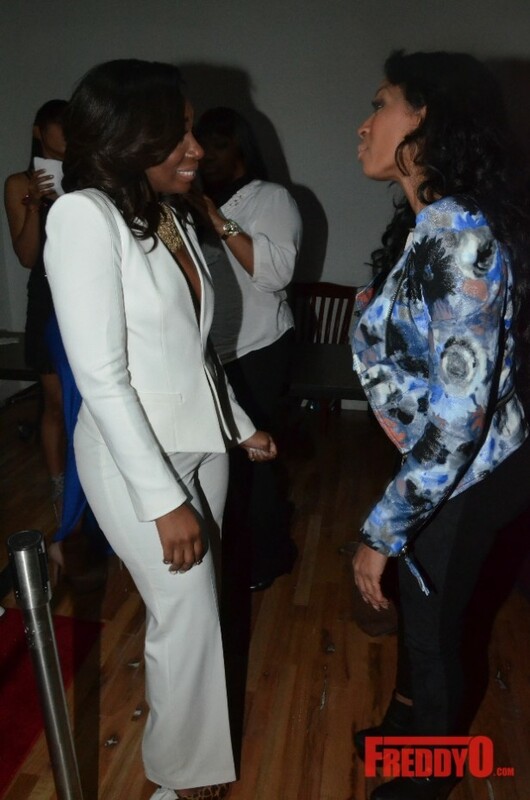 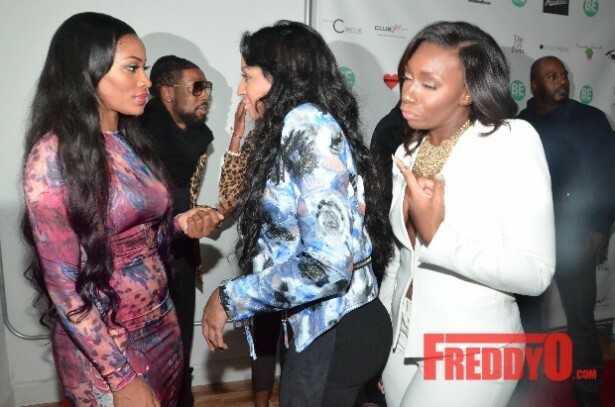 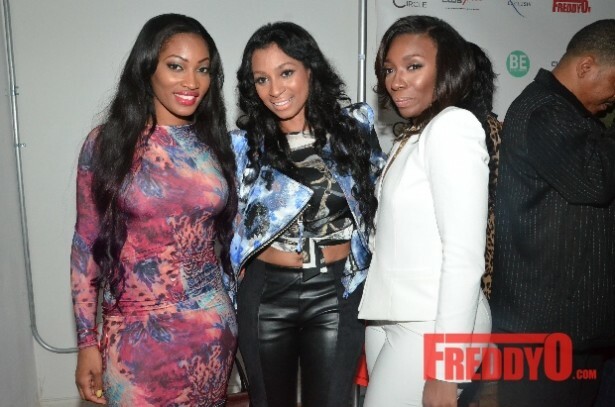 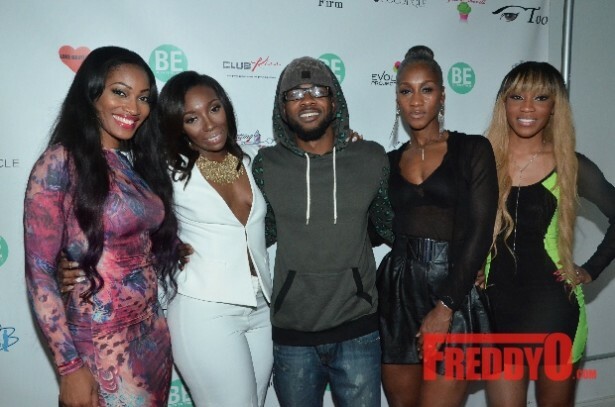 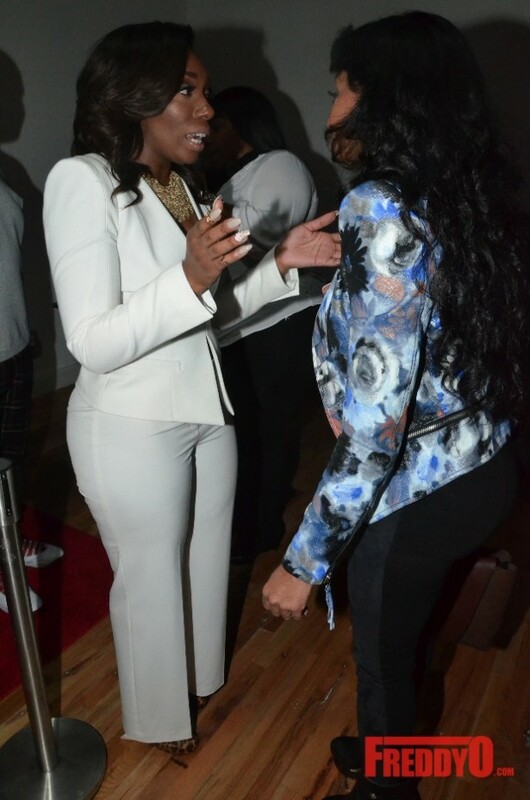 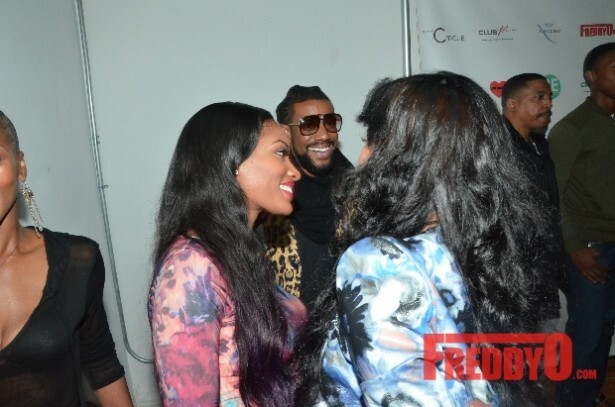 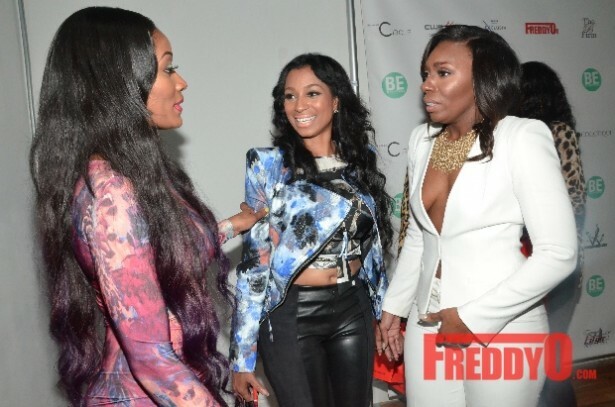 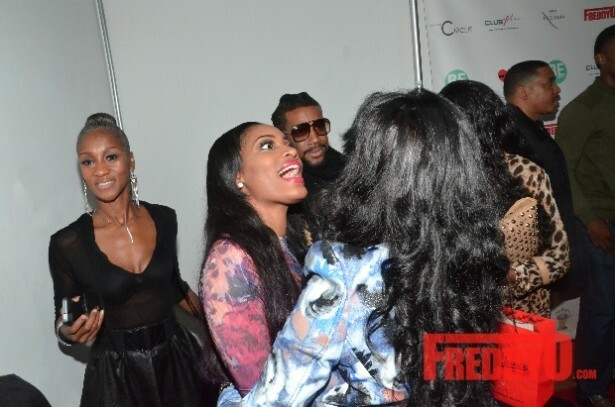 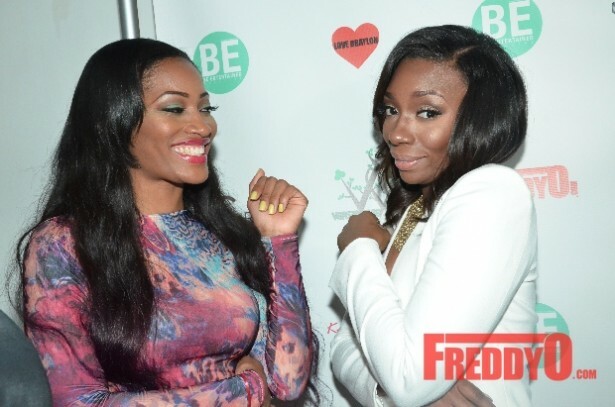 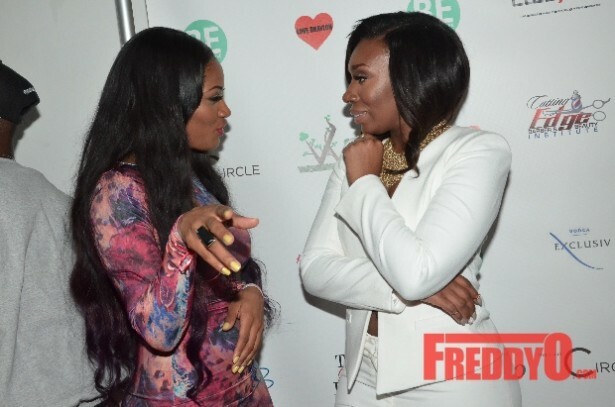 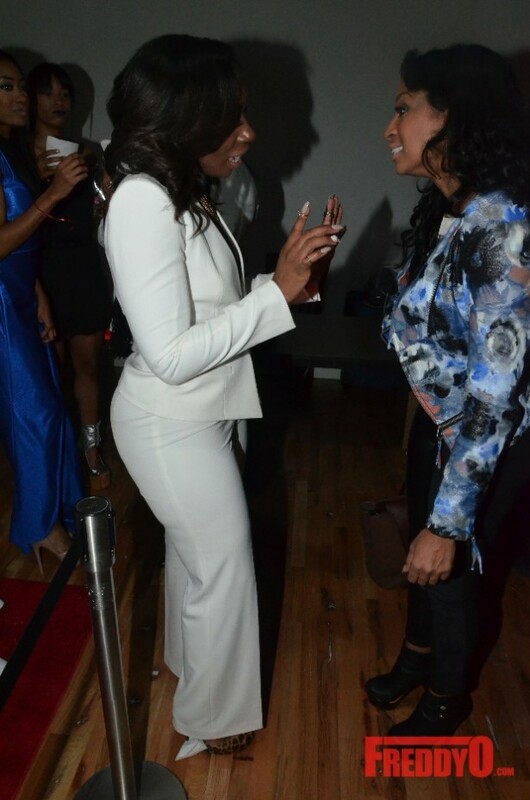 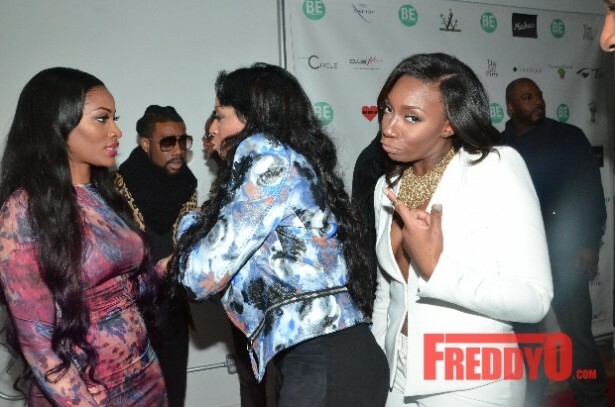 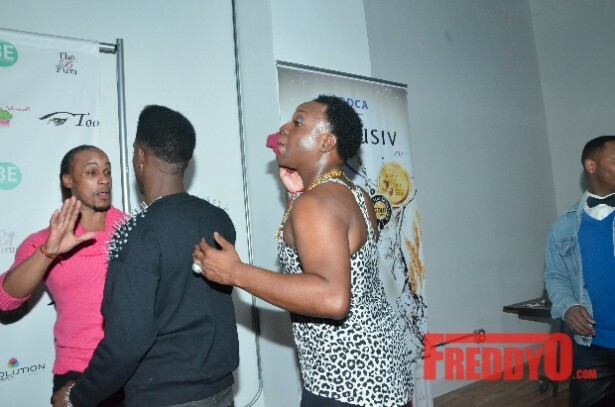 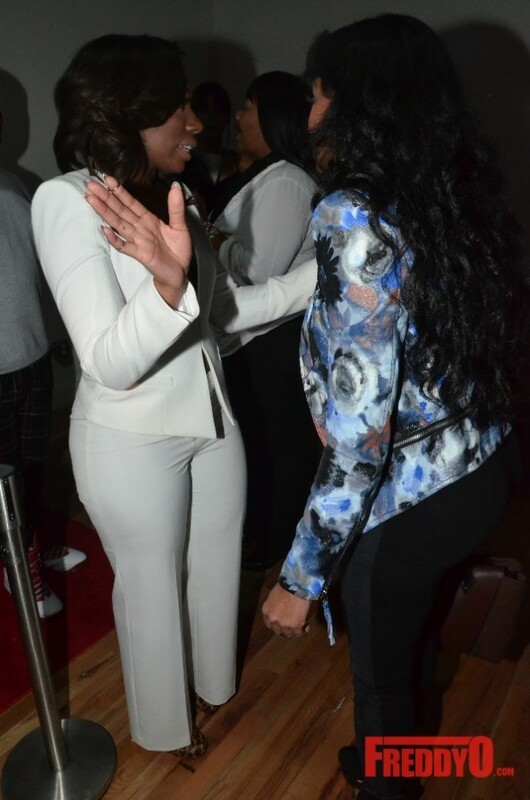 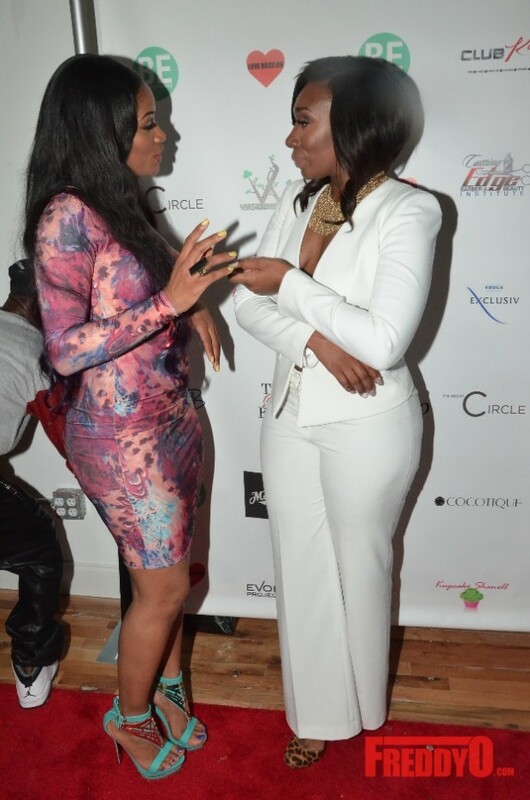 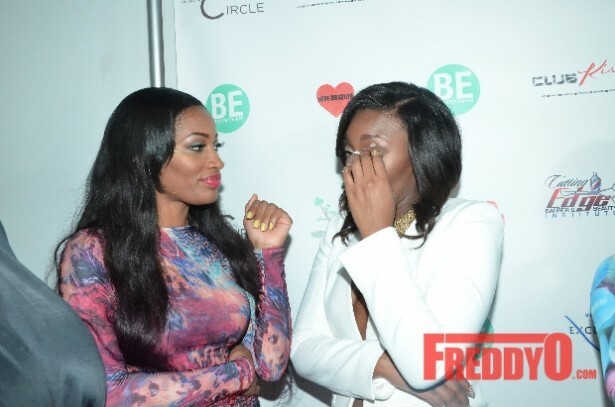 The ladies of Love & Hip Hop Atlanta were spotted at BE Magazine’s Charity Fashion Show. 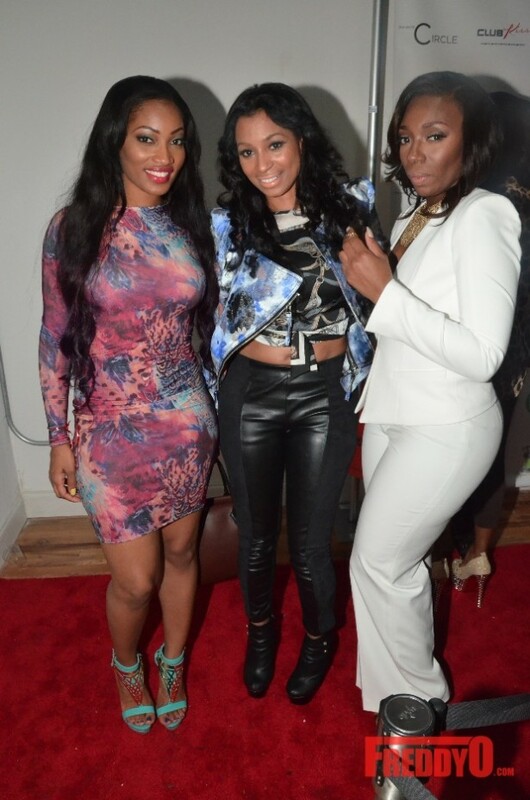 Erica Dixon, Karlie Redd, and the newest cast member Kalenna Harper were all there to see the latest fashions walk down the runway. 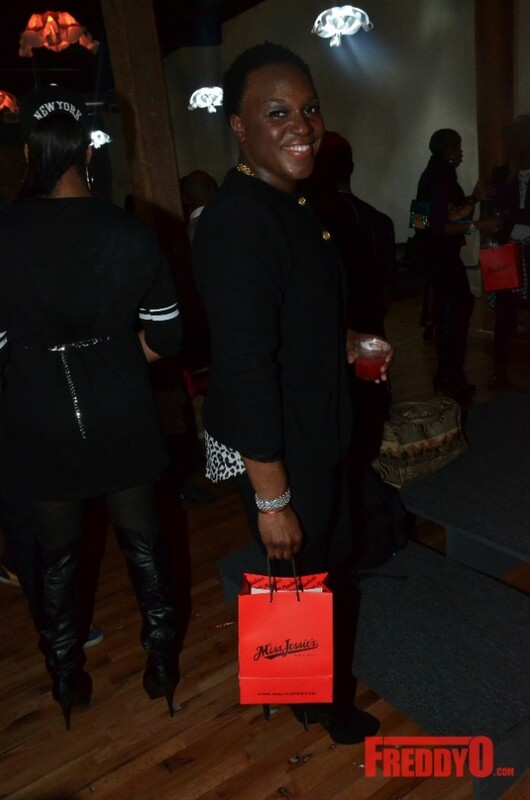 The “No Wire Hangers 4” Benefit fashion show was held in Atlanta at the M Rich Cent. 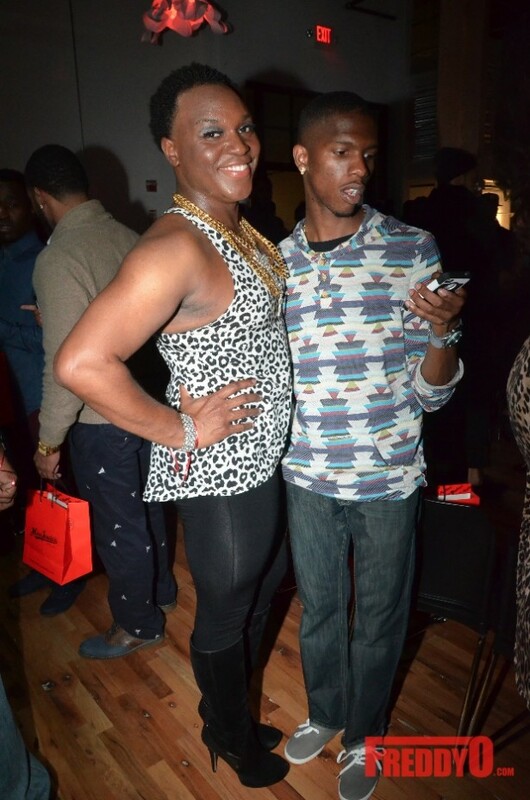 A portion of the proceeds from the event will go to AID Atlanta’s Evolution Project. 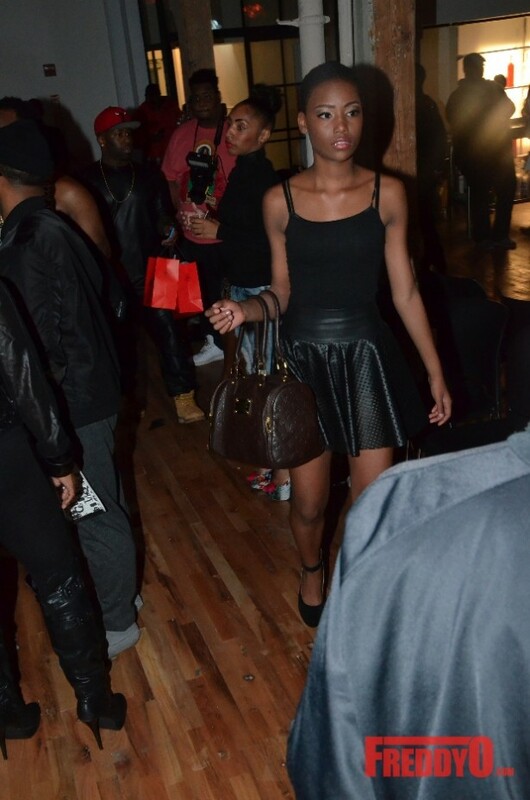 Designer Presentations by Calapo by Carey & Vintage Hazel were featured on this years runway. 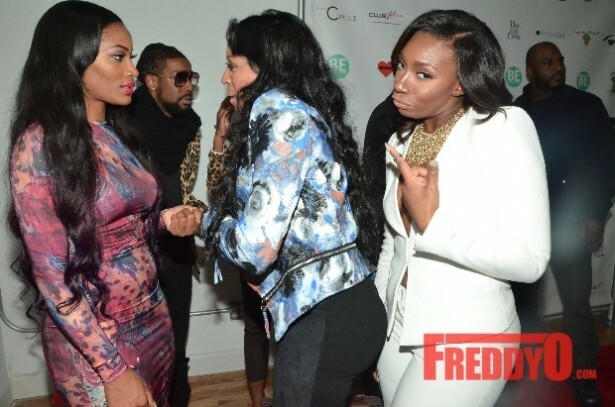 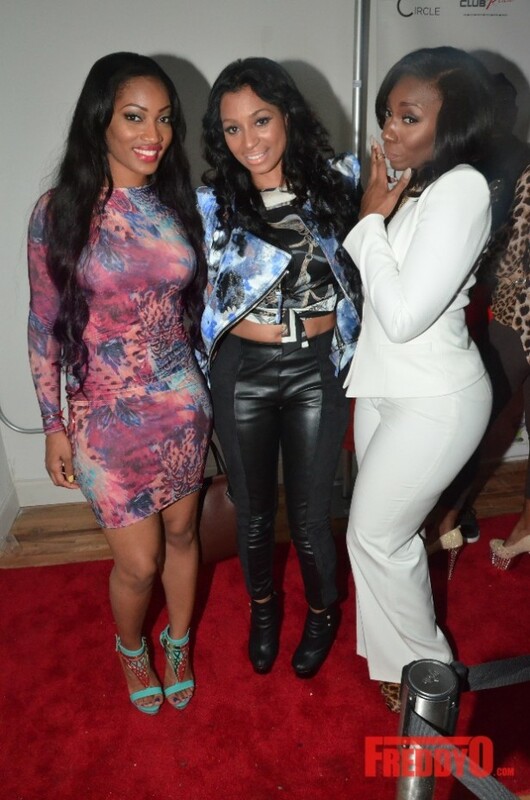 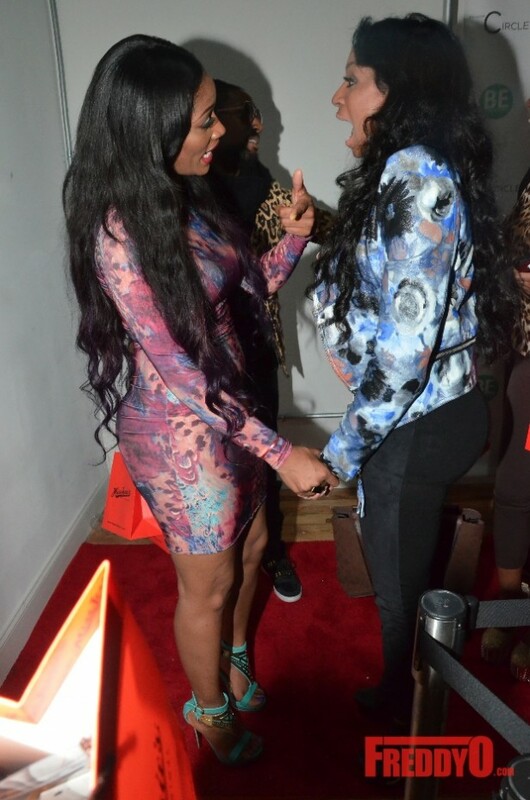 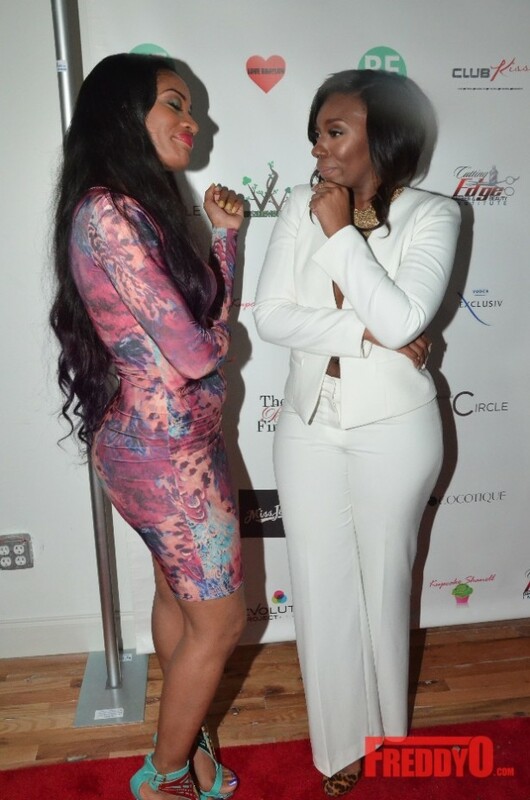 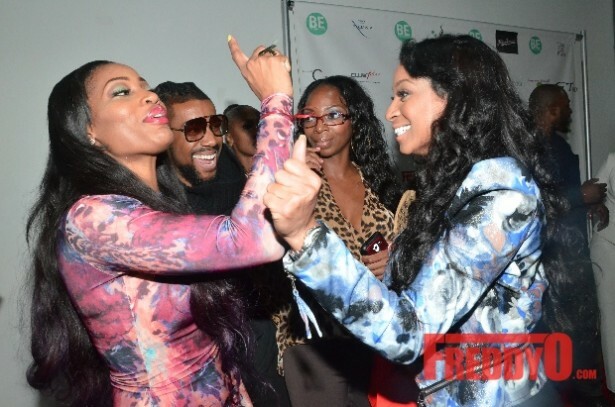 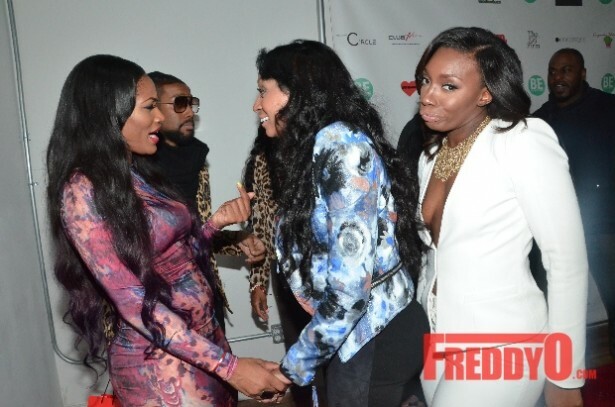 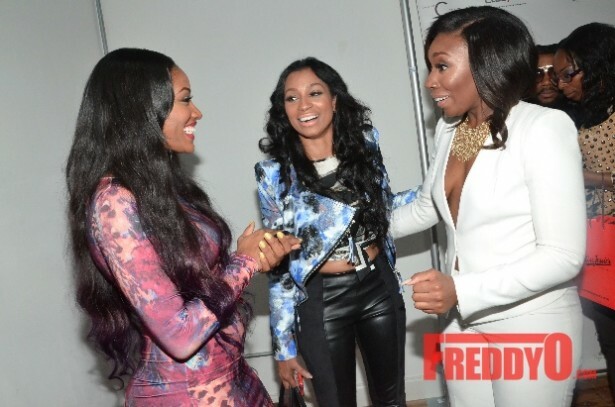 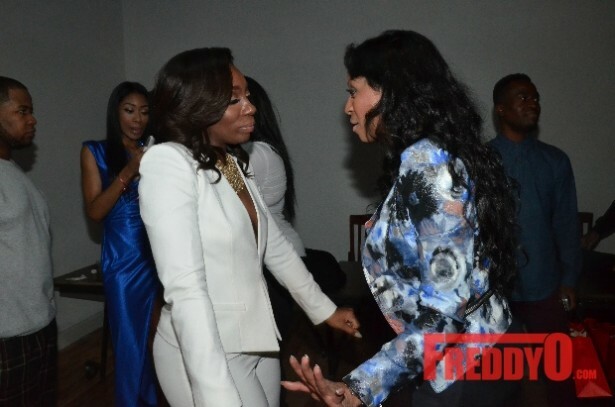 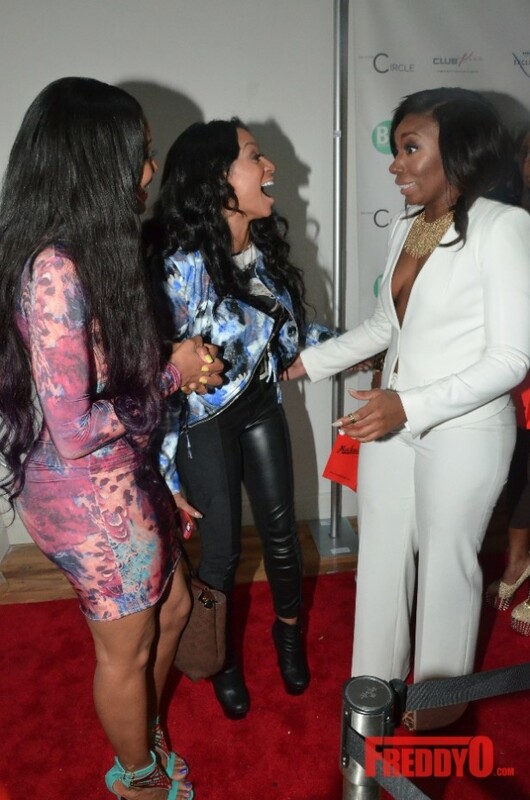 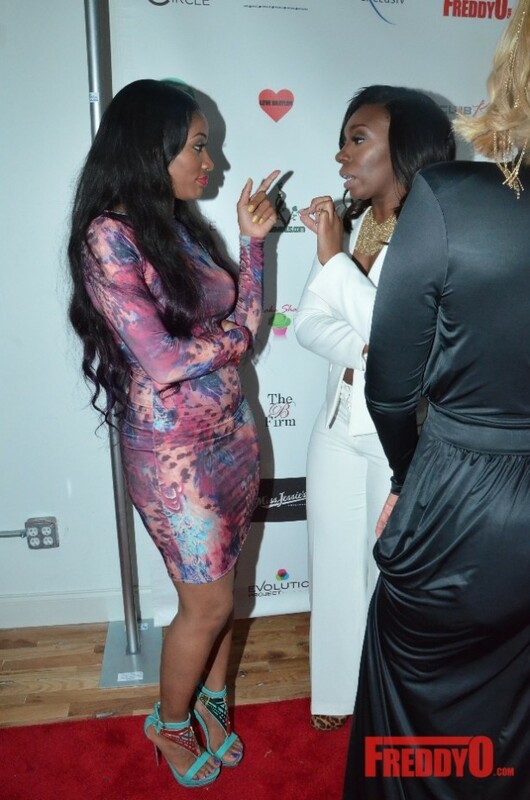 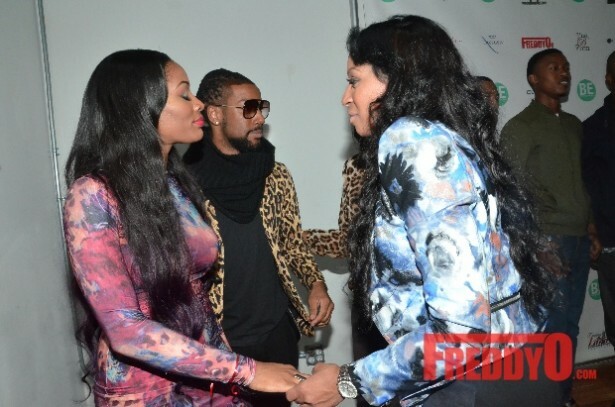 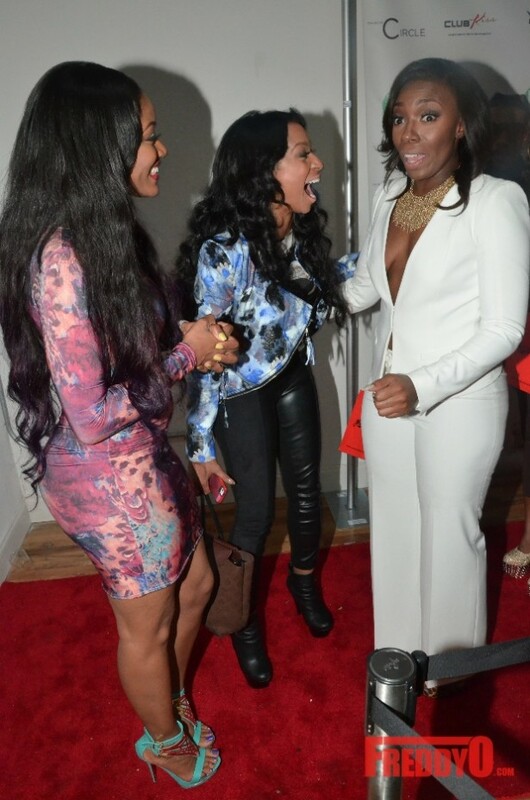 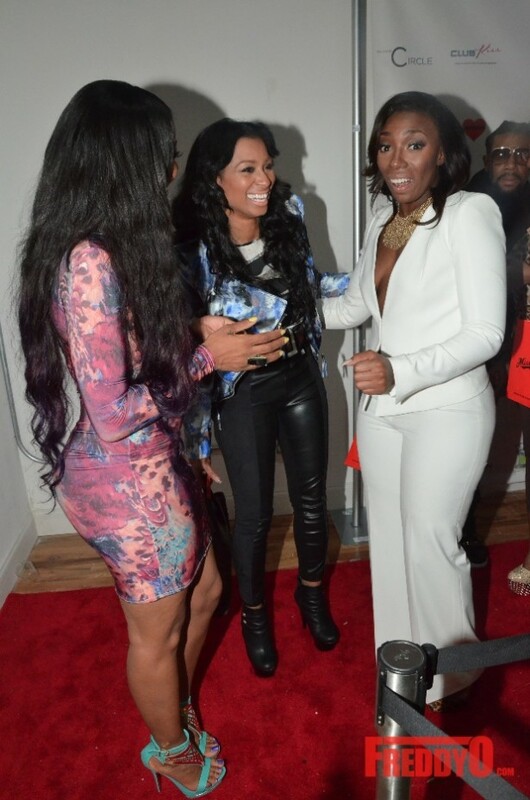 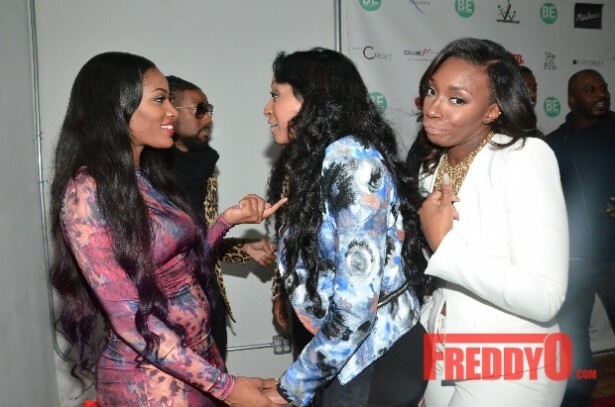 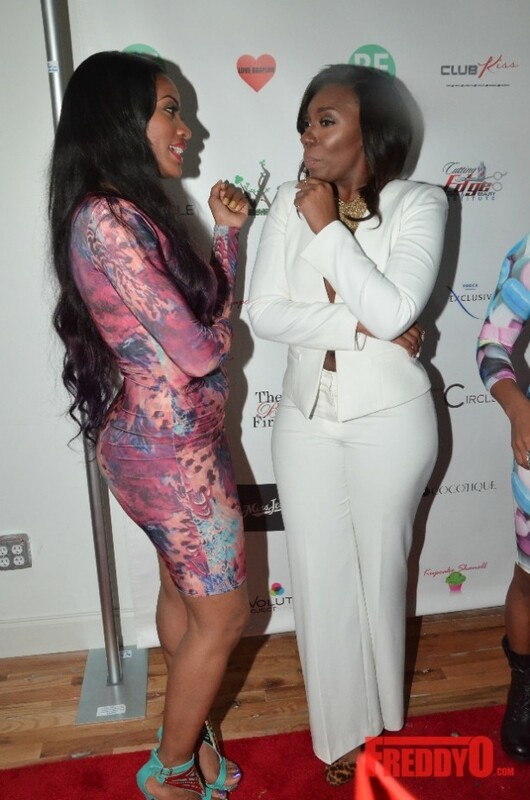 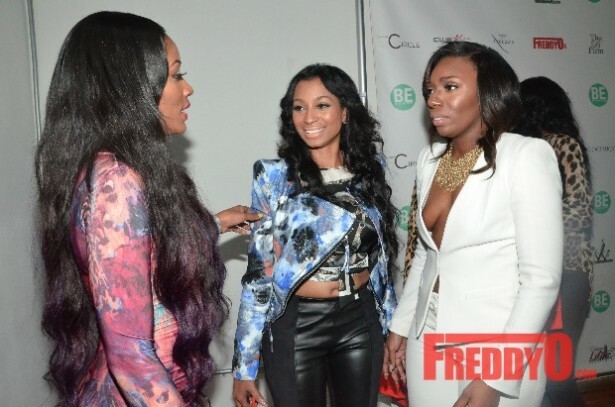 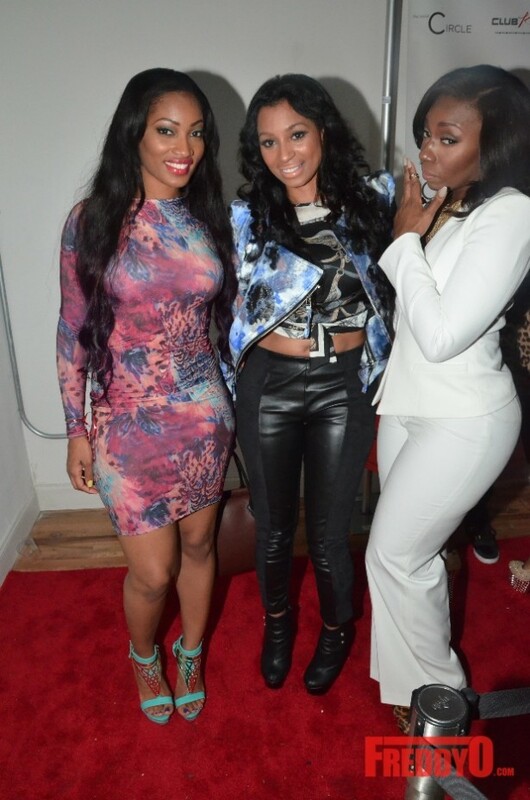 Kalenna seems to be getting along great with her future reality TV cast mates Erica and Karlie Redd. 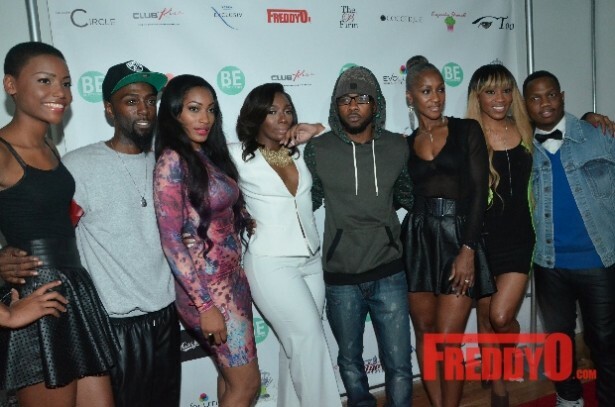 I can’t wait to see what drama this season of Love and Hip Hop Atlanta has to offer!! 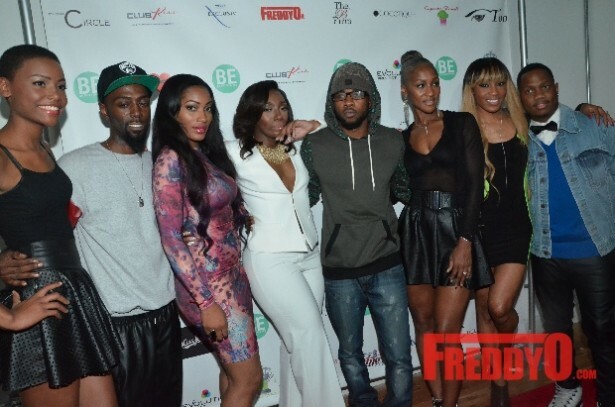 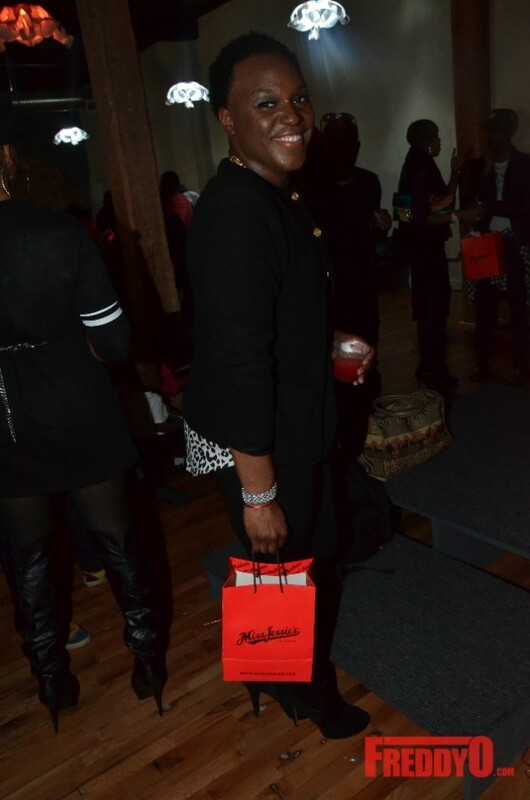 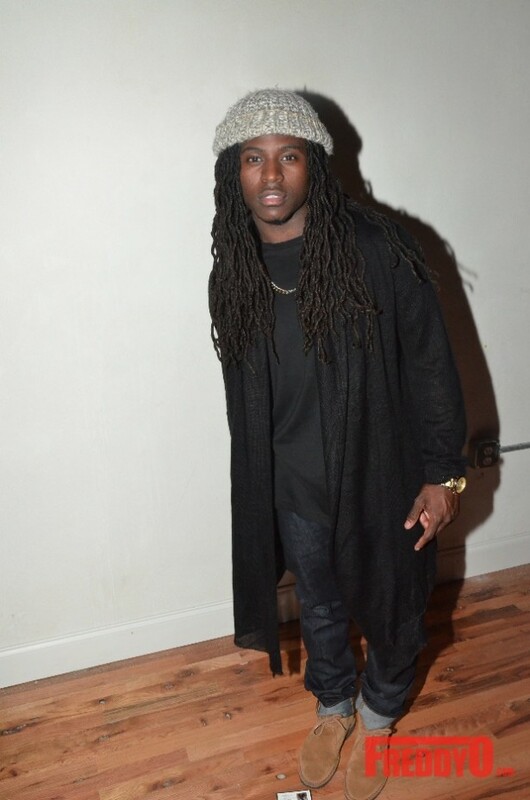 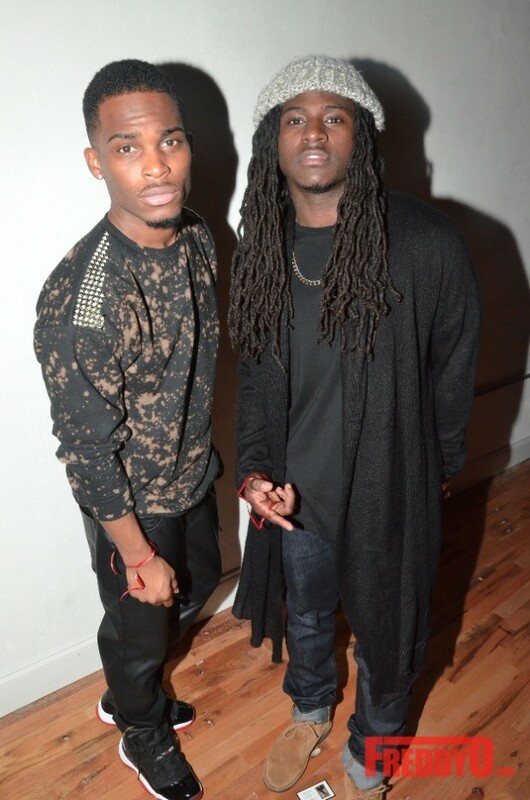 Check out all the fashion and celebrity guest that came out to BE Magazine’s No Wire Hangers 4 Charity Fashion Show below! 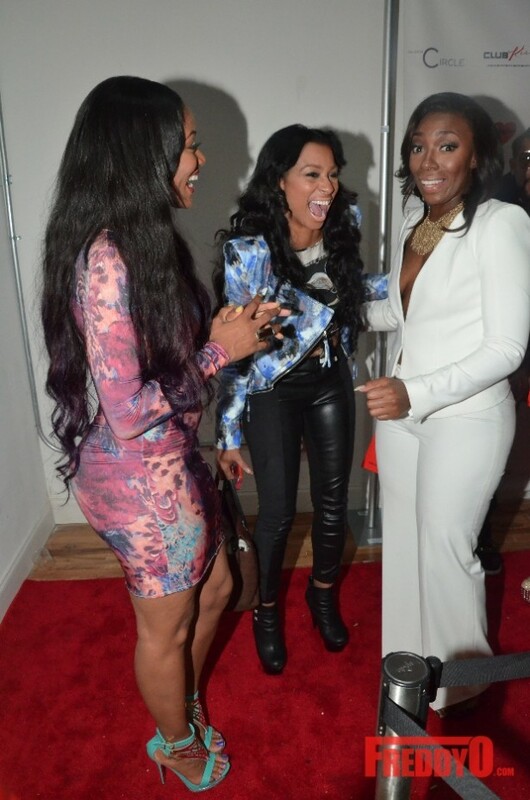 Love & Hip Hop Atlanta Season Three Details! 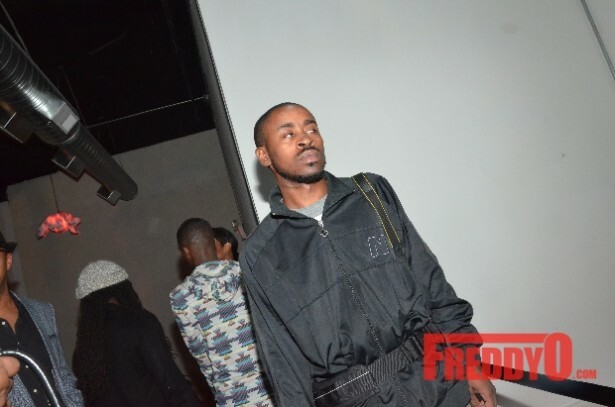 If you would like tto obtain much from this ost then you have to apply such methods to your won webpage.